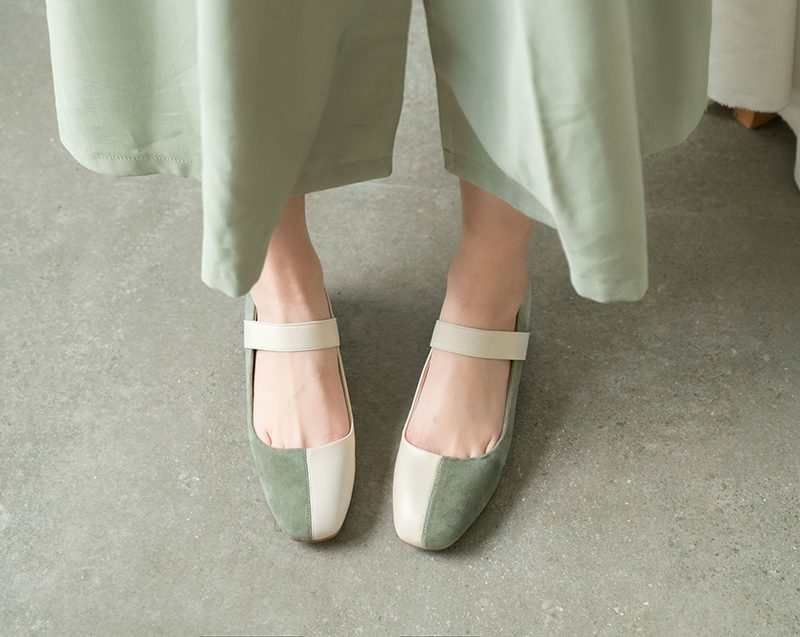 Mary Jane shoes are trending back for spring 2019. These shoes take you back to the school years. But they are the ultimate pair of timeless shoes which you can match with modern, structured outfits. The Mary Jane shoes are popular shoe choice for little girls. The wrong pair of these Mary Jane shoes will definitely look childish on adults. However, if you choose the chic styles of Mary Jane shoes and pair them correctly with your outfits, you will rock an ultimate style. 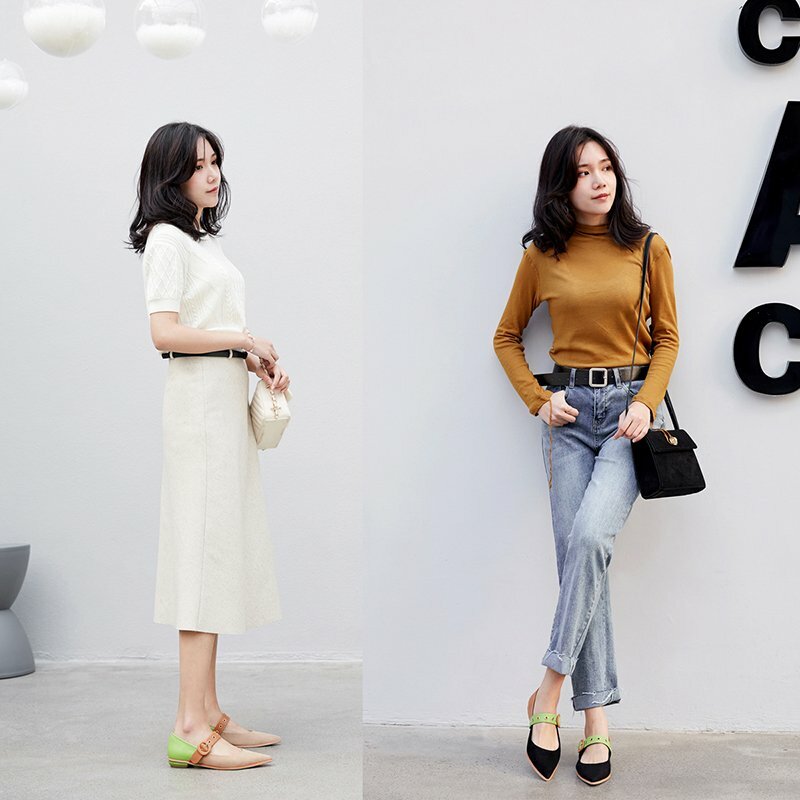 Let’s have a look at the stylish ways to redefine these timeless pair of shoes for spring 2019. Are you planning to achieve a chic look by pairing your favorite Mary Jane shoes? These pumps are very versatile and go well with your jeans, graphic tees, classic coats, tuxedos as well as casual dresses. Just choose a pair of Mary Jane shoes that have an adult look and are more streamlined. They are playful, comfortable, effortless and laid back. These shoes look stylish with your wide-ranging outfits. If you love being adventurous then you can definitely try a pair of Mary Jane shoes with your eclectic outfits, giving you a retro feel. Mary Jane pumps with comfortable heels rather than flat ones are professional for office attire. Mary Jane pumps work well with corporate outfits whether you choose a pencil skirt, corporate dress or a three-piece suit. Choose classical colors for Mary Jane pumps like navy blue, purple or red so that it matches well with your outfit. Mary Jane pumps give you a flirty, feminine look with your elegant and sophisticated dresses. They offer a supportive strap that goes well for your height without cutting you short. Mary Jane pumps pair well with modern outfits. You can wear crop tops, asymmetrical dresses, colored sweater, and structured coats to freshen up your chic look with these preppy shoes. 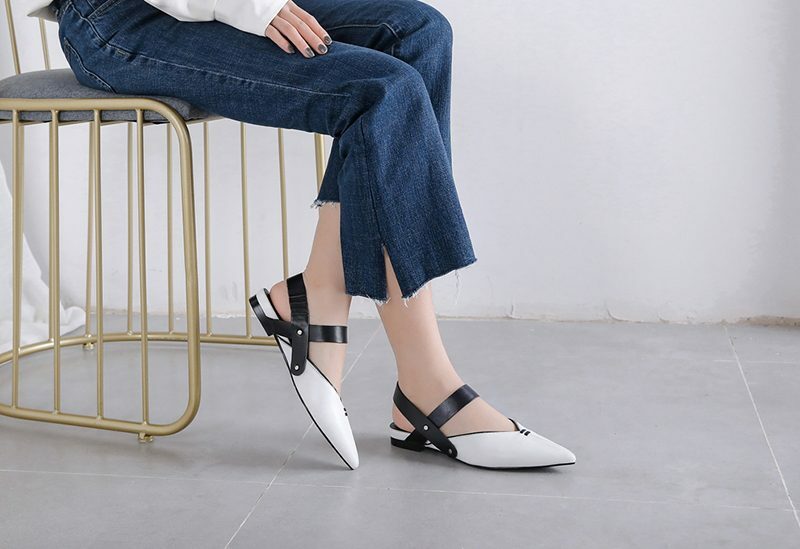 You can also wear socks in Mary Jane shoes that give you a fashionable look. 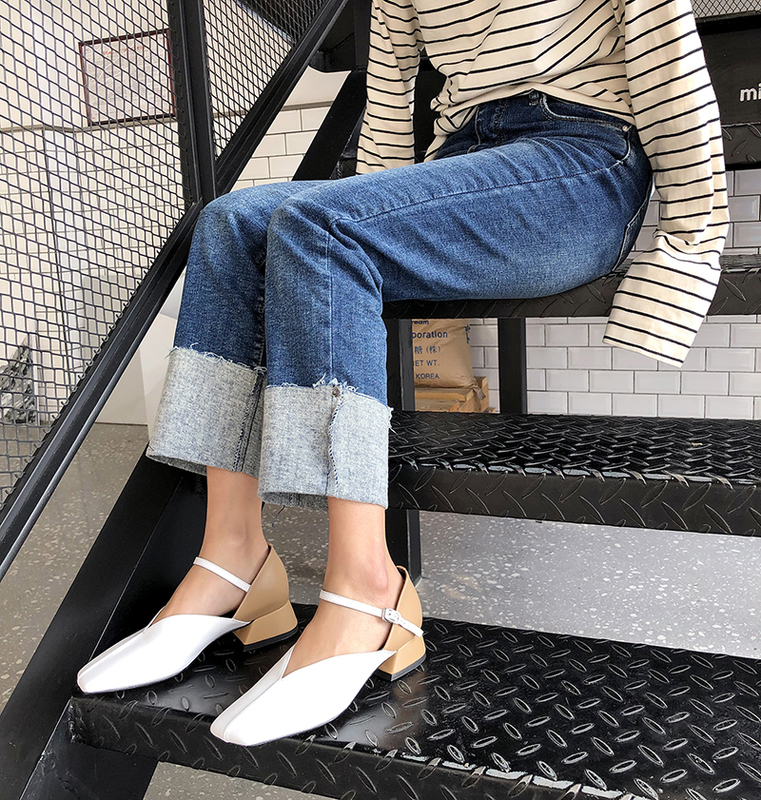 Denim is the best friend for Mary Jane shoes, it pairs well with your jeans. Choose your favorite top and pair it with your jeans. Wear these classical shoes with your outfit and manage a modish look. 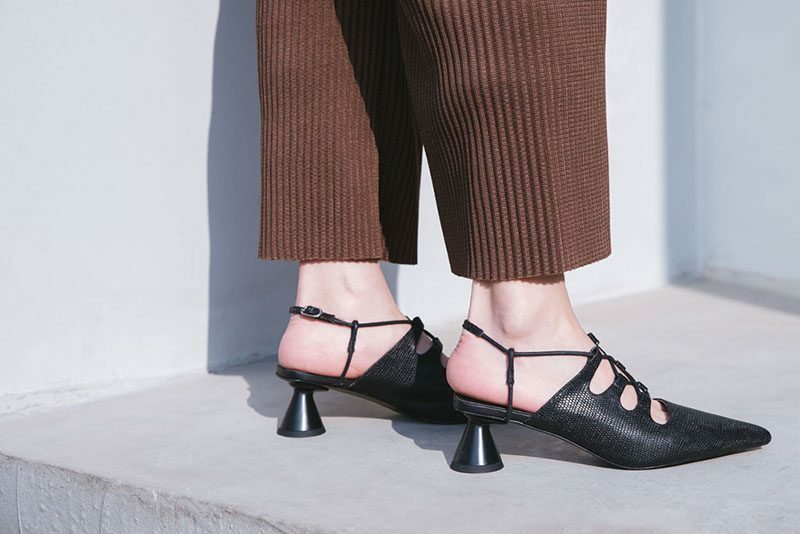 Mary Jane shoes are comfortable and stylish at the same time. 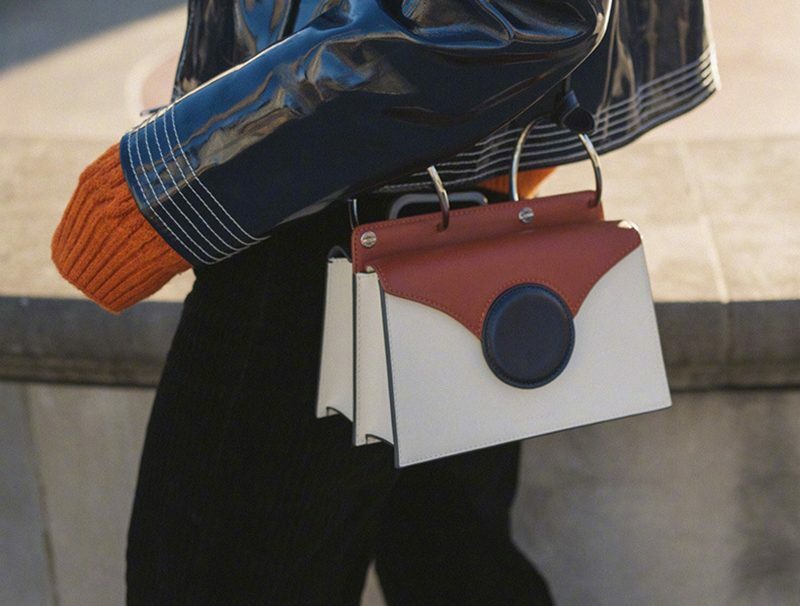 Pick up a pair which gives an adult look and goes well with all your outfits. 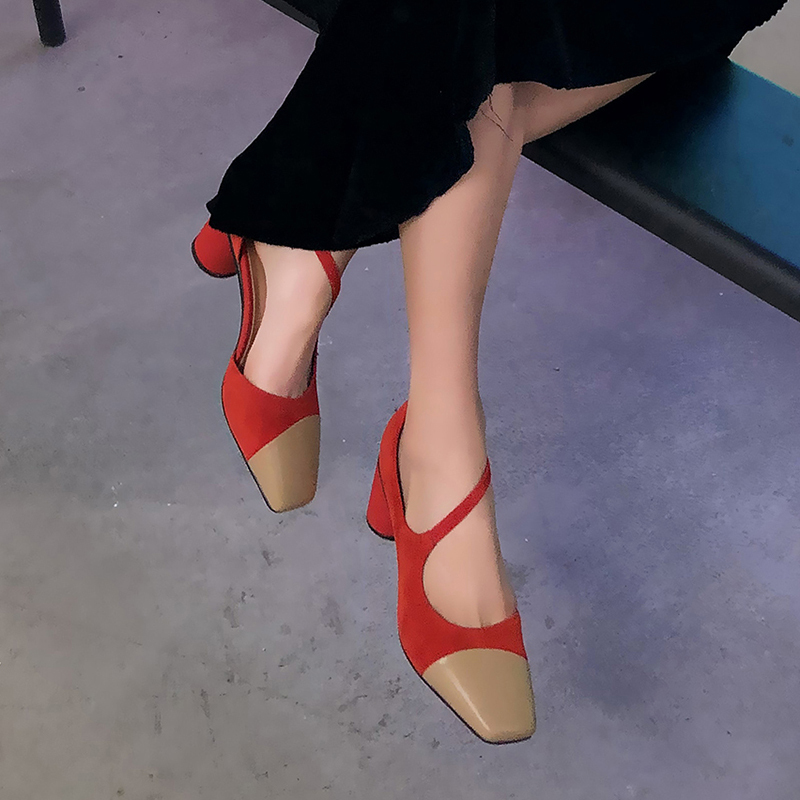 Mary Jane shoes are available in pumps, flats, wedges and all the styles that you desire to choose a comfortable pair of your favorite style and pair it up with your outfits to achieve a trendy look.